Showtime has tapped the always-awesome Philip Seymour Hoffman for their brand new show, Happyish. Depressingly funny, it’s bound to be a hit. 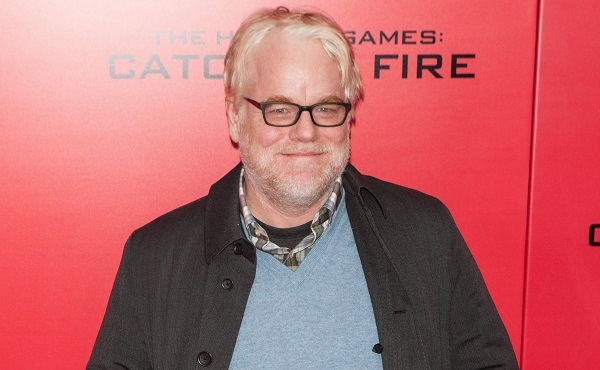 Philip Seymour Hoffman has been putting smiles on our faces for years now. We loved him in Capote and worshipped him as Lester Bangs in Almost Famous. Whether he’s playing a slovenly, drunken genius or an effeminate writer, Hoffman takes a character and makes it his own. His character on Showtime’s upcoming Happyish (formerly known as Trending Down) is a lot more down to earth than some of his prior roles, especially his most recent work in The Hunger Games, but we’re sure it’ll soon be added to our list of awesome Hoffman roles. So far, there isn’t a premiere date yet, but we’re anticipating a late summer or early fall premiere. The show has been picked up for an entire 10-episode season and is set to help replace the slots left open by the end of shows like The Big C, Dexter and Californication (which will end after its upcoming season). Showtime also announced a new drama, The Affair, starring Joshua Jackson (Fringe, Dawson’s Creek) and Dominic West (The Wire). Showtime also announced the renewal of Episodes.